Here is the December edition of “Korean Dramas You Need to Be Watching.” This monthly series is meant to keep you updated on what’s happening in the world of Korean dramas so that you don’t miss out on anything! We have three very different drama premieres to check out in December including another highly anticipated drama, a historical, and a teen mystery drama. 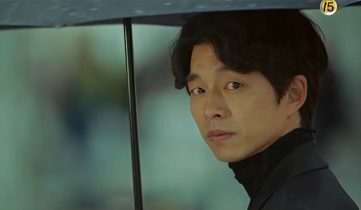 Goblin is the latest fantasy drama coming from the writer of Descendants of the Sun. So far this drama looks like it’s going to be pretty epic with an intense historical portion to set up the story for our cursed Goblin. The modern portion looks absolutely stunning with a couple of intriguing romances and a fun bromance. There’s a lot to look forward to with this one! immortal life and needs a human bride (Kim Go Eun) to do so. 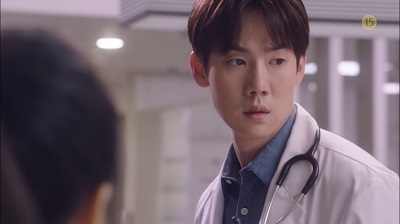 He ends up living with a grim reaper (Lee Dong Wook) who has amnesia. The drama will tell the story of the lives of those that see the souls of the dead to the afterlife. 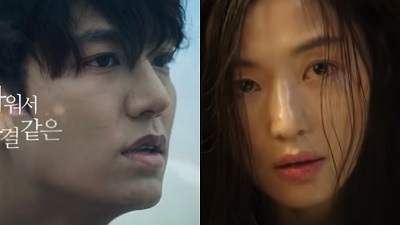 Also starring Yoo In Na and Yook Sung Jae. Goblin is scheduled to premiere December 2 on tvN. Hwarang is scheduled to premiere December 19 on KBS. Solomon’s Perjury deals with school violence and bullying and is about a high school that is turned upside-down after a student dies. The death is ruled a suicide, and the media ends up in a frenzy over it. But the students believe something more is going on and take it upon themselves to uncover the truth. It stars Kim Hyun Soo, Jang Dong Yoon, Seo Young Ju, Baek Chul Min, and Seo Ji Hoon. Solomon’s Perjury is scheduled to premiere December 16 on JTBC. Entourage will show life behind the scenes in the Korean entertainment industry as a young man rises to fame with his friends and manager at his side. 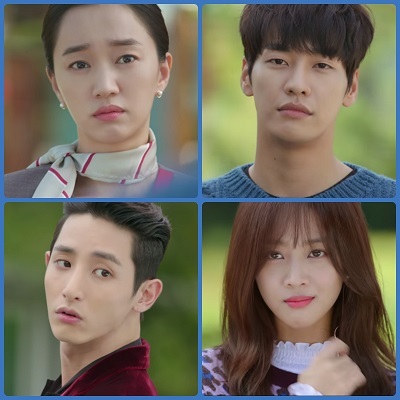 It stars Seo Kang Joon, Park Jung Min, Lee Kwang Soo, Lee Dong Hwi, and Jo Jin Woong. Entourage airs Friday and Saturday on tvN. The Man Living in Our House is based on a webtoon about a woman (Soo Ae) whose life becomes a lot more complicated when a man (Kim Young Kwang) the same age as her turns up claiming to be her late mother’s husband, making him her stepfather. She doesn’t believe him and then sets out on a mission to prove he is lying. The Man Living in Our House airs Monday and Tuesday on KBS. My Wife’s Having an Affair This Week is a comedy that tells the story of a man (Lee Seon Kyun) who suspects his wife (Song Ji Hyo) is having an affair and seeks help and advice on an online forum. 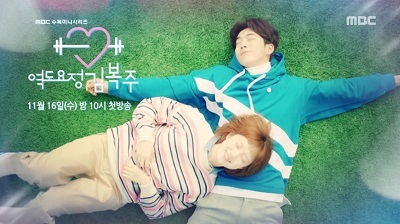 My Wife’s Having an Affair This Week airs Friday and Saturday on JTBC. We still have a lot of good stuff to choose from for the month of December! 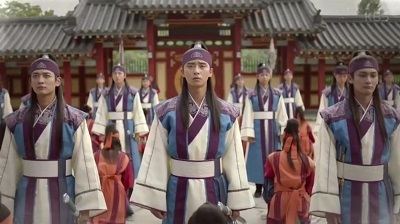 Of course, I’m most excited about Goblin, but I plan to check out both Hwarang and Solomon’s Perjury too. It’s hard to believe another year is about to come to a close. We had better get in as many dramas as we can, since we already have a full line up of new premieres approaching fast in 2017! What dramas are you enjoying or looking forward to in December? 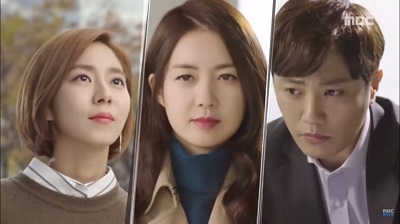 Make sure to get caught up because there are more dramas coming your way in January! This entry was posted in Drama Guides and tagged Go Ara, Goblin, Gong Yoo, Jun Ji Hyun, kdrama, Korean Drama, Lee Dong Wook, Lee Min Ho, Legend of the Blue Sea, Park Seo Joon. Bookmark the permalink.